Energized by the possibilities presented by Virtual reality, Mixed reality and Augmented reality, Labs8 is creating AR applications for retailers, hospitality services, and museums. We are excited to see this technology accelerate growth for businesses through improved efficiencies and enhanced customer experiences. What comes to mind when you think about VR/AR technology? Maybe it’s a favorite movie, like Matrix or more recently Ready Player One. Maybe you imagine people walking around wearing headsets. Sure, it’s all that but many AR applications can bring new realities to users directly through their smartphone. VR/AR isn’t just for gaming or movies, and it certainly doesn’t need to wait until everyone’s walking around wearing a headset. This technology is Now. Whether it’s a standalone use case or integrated within an ecosystem (for example: beacons, location based services, or part of an AI/ML cloud computing environment or a mesh network powering a smart city), the sky’s the limit. 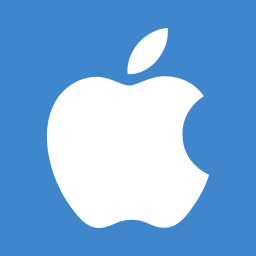 The AR app could provide shoppers nutritional information, pricing comparisons and even recipe ideas for products. It could suggest items that may have been left off the list or are needed for selected recipe options. 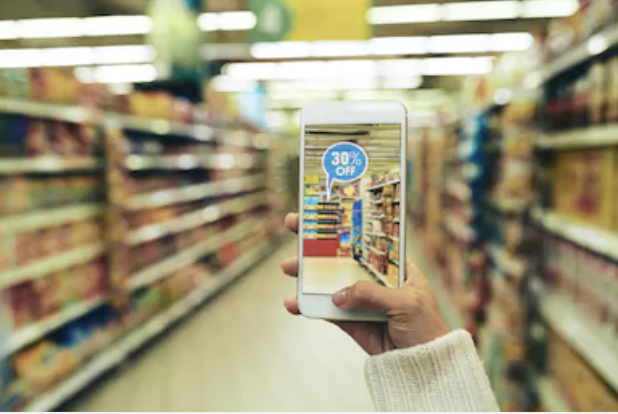 Shopping with kids becomes an educational experience using AR technology to create games that teach subjects from math to nutrition. The possibilities to create exceptional experiences for your customers and increased revenue are here. 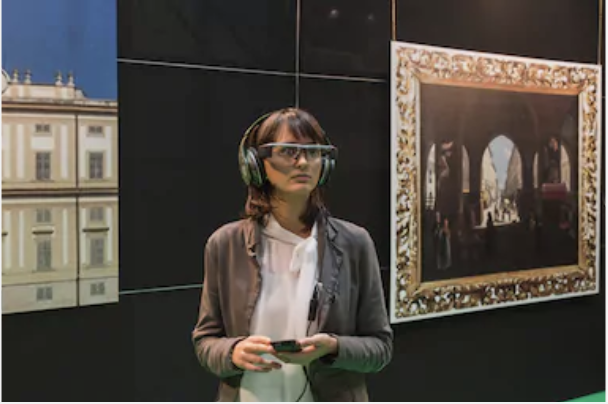 AR technology can provide live information about the artist or work and direct visitors to similar collections within the museum. Each tour can be customize based on the patron’s preferences in art, artists or genre. The tour becomes a unique experience for each visitor. Their experience has not only been enhanced, but their desire to return for another very different experience within the same museum has been created. The possibilities to create unique experiences and new exhibits to delight your patrons are here. Imagine an AR app that directs shoppers to open parking spaces and the closest mall entrance. This technology could be integrated with smartphones and digital displays in automobiles. 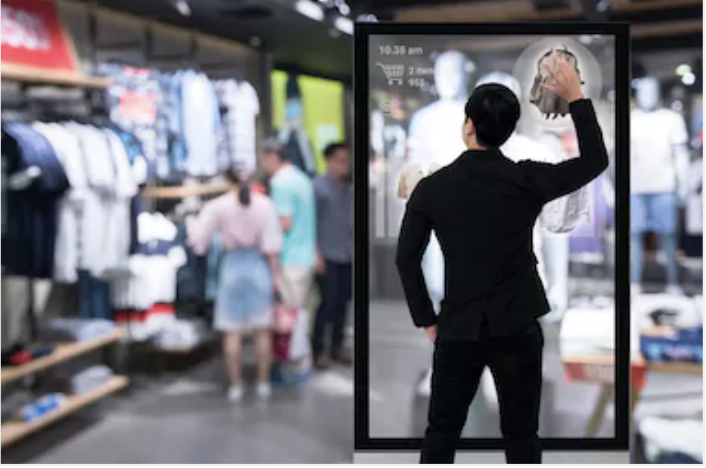 Once shoppers enter the mall, they can use AR technology built into mirror like equipment to try on clothing items without visiting the fitting room or needing to search for different sizes or styles. When shoppers are ready to purchase, they simply visit AR cashiers while enjoying a snack at the food court. The possibilities of stress-free shopping mall experiences are here. 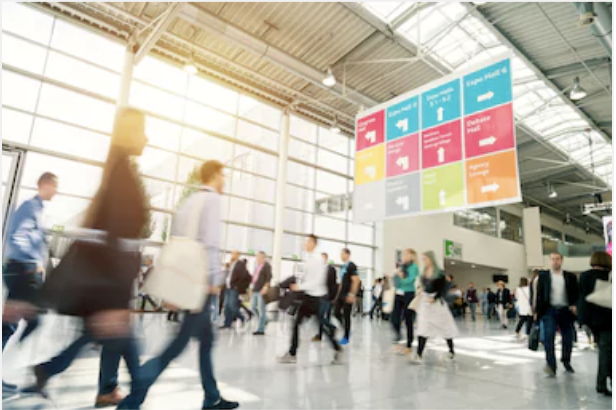 Imagine an AR app giving travelers directions from their phone offering the best routes to avoid construction and crowds as they make their way from check-in through security and to their gate with time to spare. This AR technology could also send travelers alerts for when their section begins boarding giving them time to send off a few emails or get a latte rather than standing near the gate waiting for boarding announcements. The possibilities of reducing airport stress and delays for travelers are here. 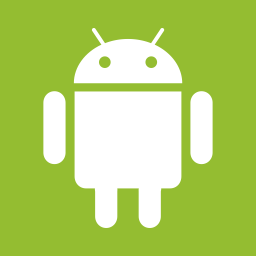 We have full suite of software engineering resources to help you build this capability into your existing app or build you a completely new experience. 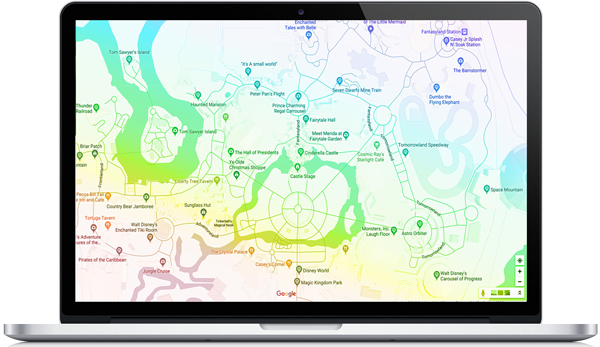 Be it a Platform SDK that many developers can tap into to create a robust and secure Smart City, or a single app to enhance your guest’s stay at your resort, we’ve got your covered. Labs8 began as a private incubator driven by creativity and our desire to use technological innovations to positively impact the world. Along the way we discovered an opportunity for our expertise in technology, marketing and execution to offer solutions that accelerate growth for existing businesses as well as start-ups. Labs8 Consulting was launched with this goal in mind. When our clients are able to sustain growth beyond our engagement, we know we have done our job well. Ready to explore the possibilities AR can offer your business? Let’s talk. Copyright © 2018 Labs8 Consulting.